Serial entrepreneur and former Apprentice star Raj Dhonota has announced the launch of a new £1m start-up fund, set to support innovative new businesses in 2014. Dhonota claims his new initiative will kick-start two businesses each week from now until the fixed fund is depleted, by providing assistance in the form of direct finance alongside resources expertise, contacts and a fixed growth plan. Supported start-ups will also be assigned a dedicated mentor to oversee their growth. The fund is set to provide average investment sums of around £20,000 per business, depending on the size and needs of the start-ups being supported. Dhonota told Startups that his fund will support businesses across all sectors, although technology businesses are set to be a ‘particular strength’. He said the fund will look to invest in businesses that offer a new approach to an existing sector, or those that target niche markets. Dhonota will take a portion of equity in supported businesses in return for the investment. 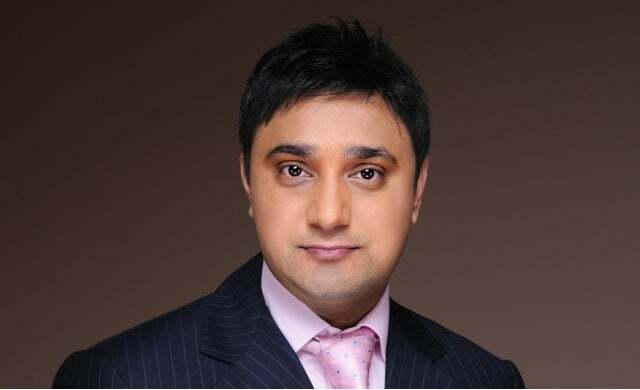 Serial entrepreneur Raj Dhonota appeared as a contestant on the BBC’s first season of the Apprentice in 2005, shortly before founding software outsourcing business Global Proximity, which he exited in 2008. Since then he has founded software development company Igniva Solutions, which now generates multi-million pound turnover and has been used to fund the current investment scheme. Raj Dhonota said: “I’ve always wanted to do something significant to help startups because of my own background and experiences.